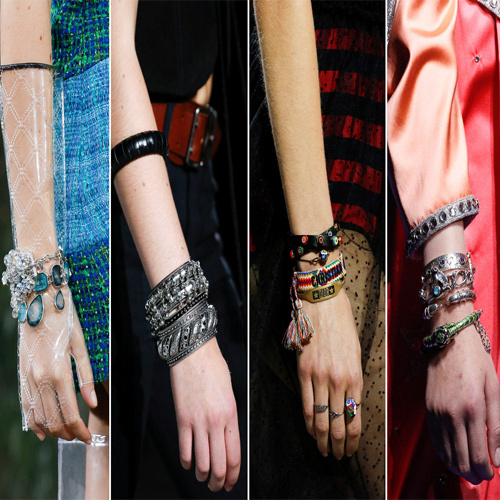 Here's how the hottest summer trend affected jewelry. Eye catching jewelry pieces are the ones in crazy colors. You can wear these with a migraine colorful dress, or with a dress for a from head to toe color blocking look, or use them to add a pop of color to a black and white outfit.